Toimitusaika n.2 viikkoa. Perusverioita saattaa olla hyllyssä. The signature Series 1 range from Forgan delivers the no-compromise performance that the brand has been known for since 1860. 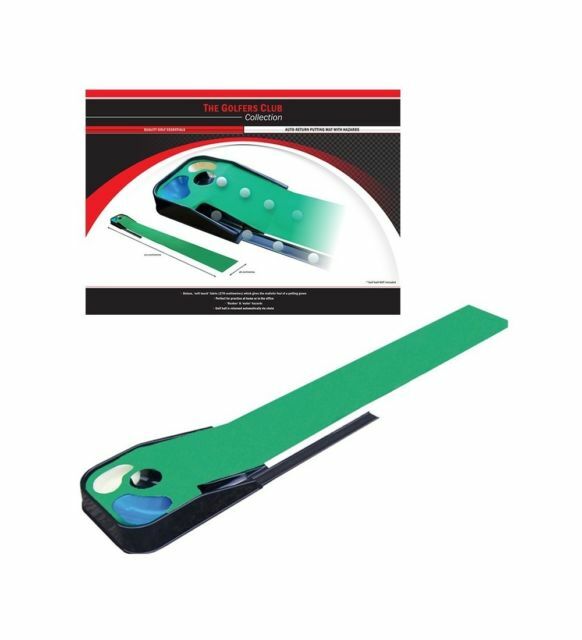 This putter features a classical shape packed full of the latest technologies and materials.